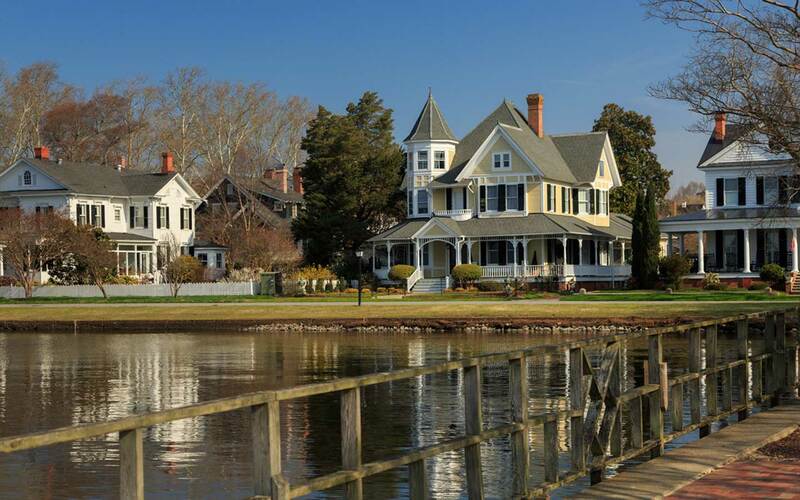 Enjoy the many things to do in Edenton, NC, with various Inner Banks attractions. Adventure abounds with boating, fishing, shopping, dining and much more. 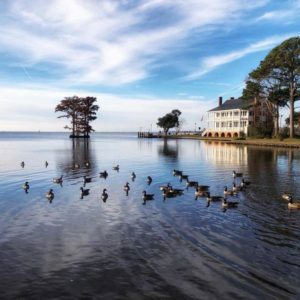 Located on the Albemarle Sound and Chowan River, Edenton offers a number of unique and exciting things to do that are unlike any other vacation destination. Visit the Roanoke River Lighthouse for some historical exploring, take to the waters for sailing tours, or practice your putting at the Links at Mulberry Hill. 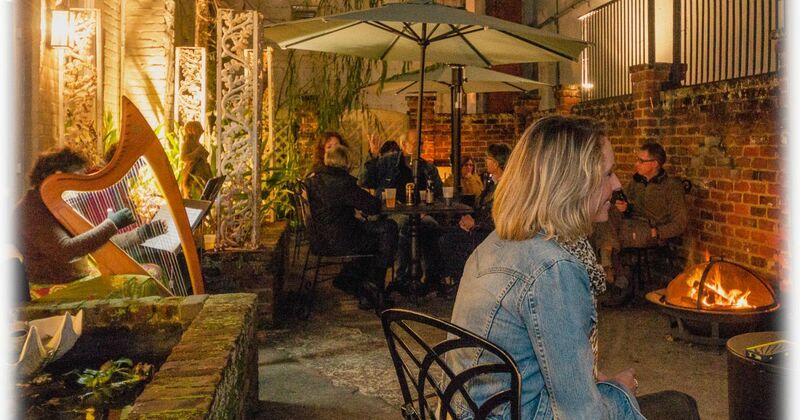 No matter what kind of fun you are looking for, there is never a shortage of things to do in Edenton, NC. 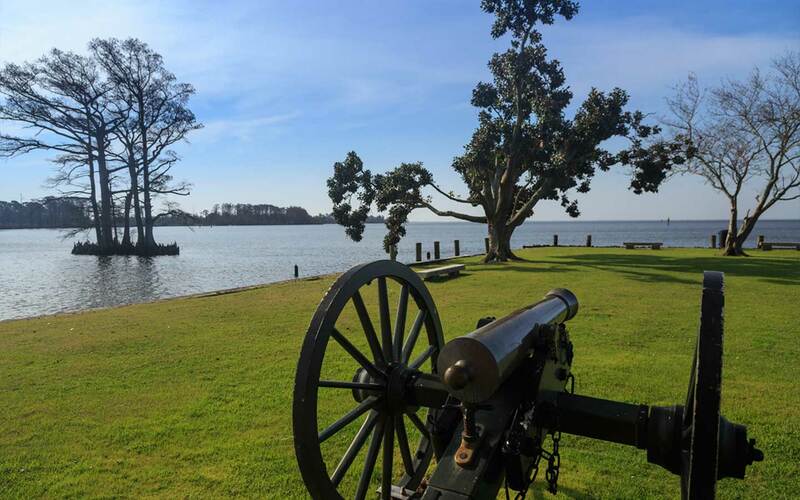 Choose from the large selection of recommendations for things to do in Edenton, NC that we have provided to make your visit one to remember. Be sure to stay at the best of the Edenton hotels, Inner Banks Inn! A quiet and hidden gem on the Albemarle Sound in Chowan County, the Inner Banks area is quickly becoming a destination for people wanting to get away from the crowds of the Outer Banks of North Carolina. 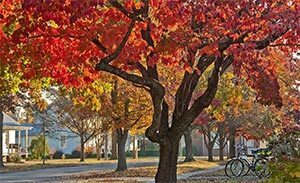 Whether you are visiting for the history, a quiet getaway, or on your way to another destination you will be met with a number of fun things to do in Edenton, NC and the Inner Banks. Enjoy visiting a variety of Civil War Trail sites, the old Edenton Cotton Mill Historic District, the Penelope Barker House, http://ehcnc.org/; learn about the Maritime Underground Railroad a Freedom Program where passage was given for enslaved persons to a free state and much more. 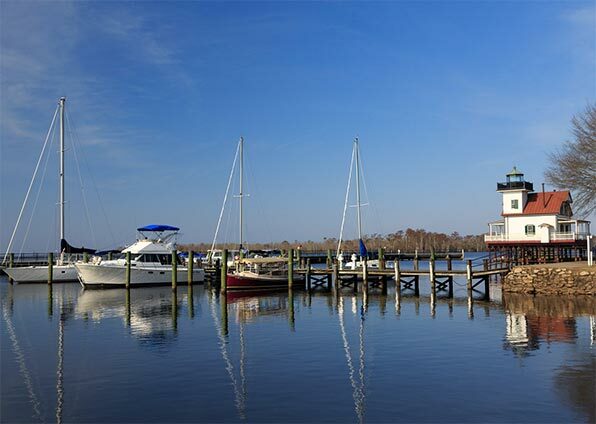 For those looking for outdoor things to do in Edenton, NC, Chowan County is home to some of the oldest inner coastal waterways in the country. The Albemarle Sound offers marinas, fishing, canoe trails, sailing tours, and just about anything else water related an enthusiast can think of. Canoeing trails are some of the most popular attractions in this part of the state. View trail maps as well as additional info. Canoes can also be rented from the Town of Edenton, more information can be viewed on the Visit Edenton site. 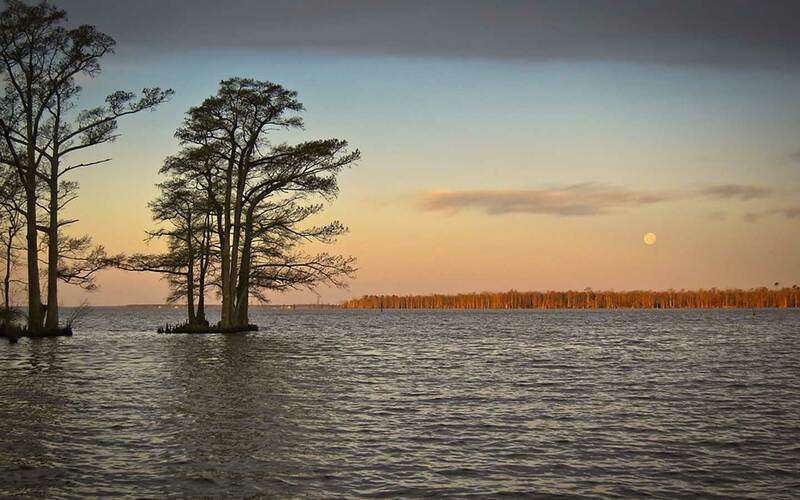 We also highly recommend the Pocosin Lakes National Wildlife Refuge and Great Dismal Swamp. View list of more great things to do in Edenton, NC. In addition to the many wonderful things to do in Edenton there are other exciting attractions close by. For the history enthusiast, Hope Plantation (shown left), former home of NC Governor Stone, makes a destination with its many walking trails and building tours. Also not far from Inner Banks are many North Carolina lighthouses, including the famous Roanoke River lighthouse which offers tours that are fun for the whole family. Visit the Rocky Hock Playhouse for live, musical entertainment at their indoor theatre. The Rocky Hock Playhouse is known as one of the most unique theatres in America with their original musicals that are fun for everyone. Chowan County is in close proximity to three golf courses just a short drive away. Visit the Links at Mulberry Hill in Edenton, Albemarle Plantation in nearby Hertford, and Scotch Hall Preserve in Merry Hill for a variety of course levels and endless putting fun! For more comprehensive shopping options after exploring the shopping in Edenton, nearby Elizabeth City, Chesapeake, Virginia Beach and Norfolk are each unique choices for larger retail outlets to the quaint local shops for unique, one of a kind gifts.. 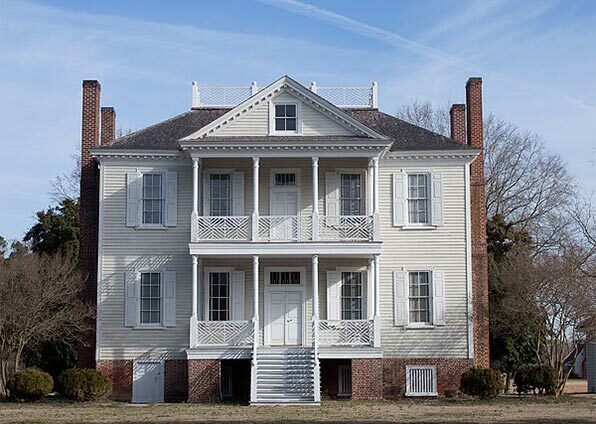 The Historic Albemarle Tour is a great resource offering many options for activities both every day and for special events held throughout the Inner Banks. The Inner Banks and surrounding inner coastal waterways are the gateway to a a variety of adventures, outings and breathtaking sunsets. 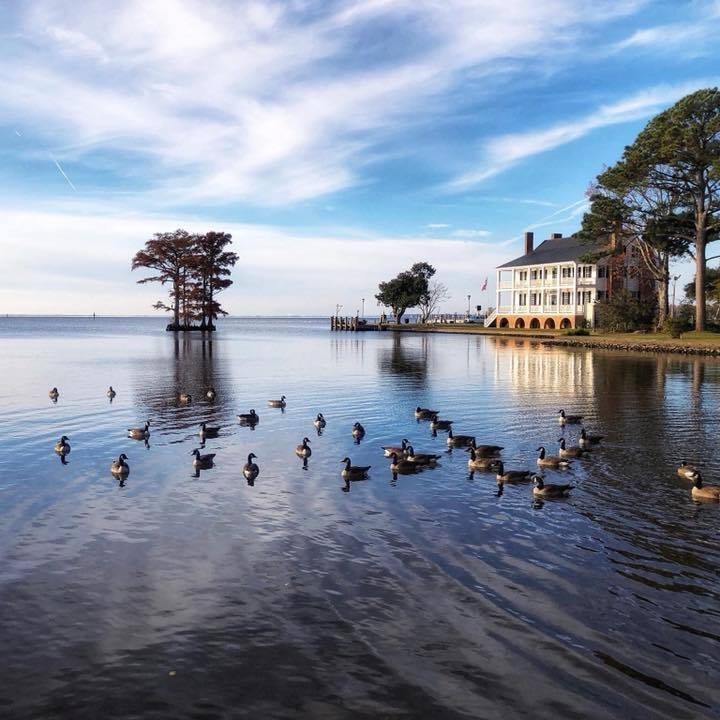 Historic Edenton, formerly known as "the Port to Raleigh" lays claim to some of North Carolina's oldest Historic Monuments and fishing grounds. Be sure to visit the Cupola House, the Barker House, and Somerset Plantation. View a list of historic monuments and tours located at the inner coastal waterway. 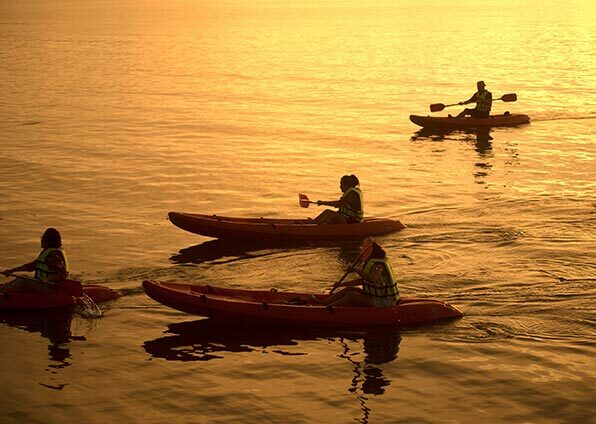 The Albemarle Sound offers many options for all water lovers. On the sound there are many sail boats, fishing boats and recreational watercraft of all kinds. Boating tours, sailing tours, charter boats and tours, and personal watercraft rentals can be made at any number of places right here in town and in surrounding areas.